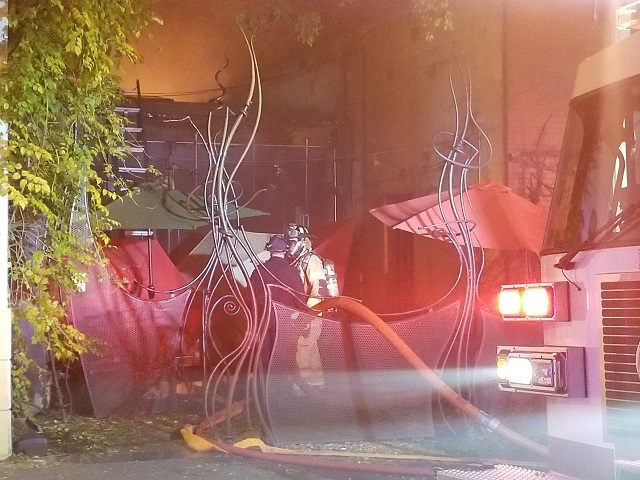 There was a large fire at Java Monkey on Sunday evening, Nov. 11. 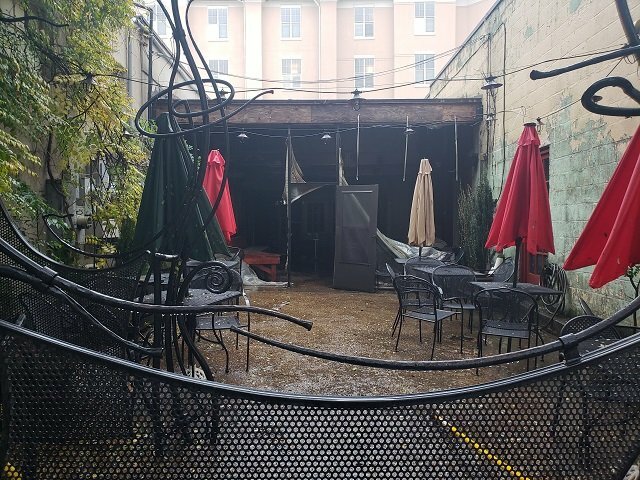 The damage was so severe that the popular coffee shop will be closed for weeks and it has affected neighboring businesses as well. A witness report says the flames could be seen over the Decatur Square. The fire started around 11 p.m. after the business had closed. There were no reports of injuries. 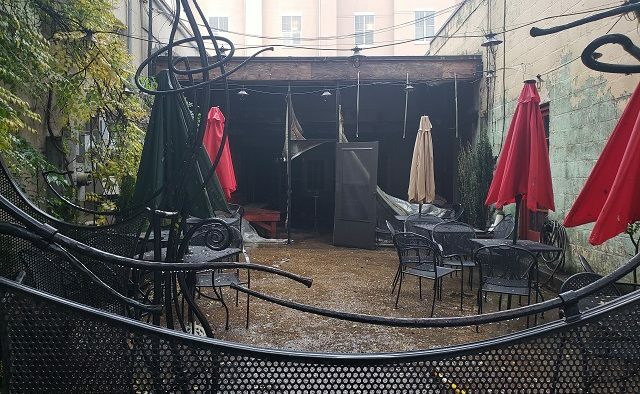 The fire heavily damaged the patio area, which hosts regular poetry nights, and the wine bar area, and affected the entire business. Fire Chief Toni Washington said the fire started in the attic and that smoke from the fire damaged nearby businesses Tres Jolie, Noodle and Fresh to Order. Firefighters had to cut a trench in the roof to keep the fire to spreading to the other businesses. The cause of the fire is under investigation. Washington confirmed that Decatur fire investigators are receiving assistance from DeKalb County Fire and Rescue and the federal Bureau of Alcohol, Tobacco, Firearms and Explosives (ATF). Reader Paul Beezley took this photo of firefighters responding to the scene. A witness who was near the scene shot this video of the blaze. 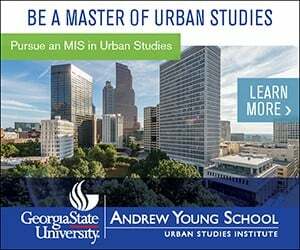 Decatur Police said the fire closed Church Street between East Ponce de Leon Avenue and Sycamore Street and East Ponce de Leon Avenue between Clairemont Avenue and North Candler Street. The roads have since reopened. Java Monkey said in a Facebook post that it will be a long time before the business can reopen. Noodle also confirmed that it will be closed for some time because of the fire. It is not clear how the damage will affect Tres Jolie and Fresh to Order. Attempts to reach those businesses were unsuccessful. Java Monkey has a new owner and the recent changes there have rankled some long-time customers. 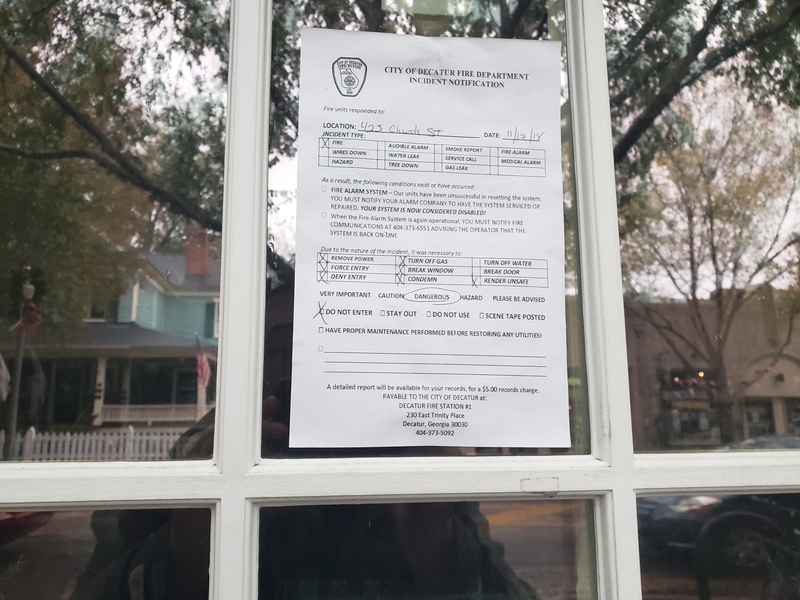 The coffee shop, a Decatur staple for over 25-years, temporarily stopped serving wine and beer. The company recently renewed its alcohol license. The coffee shop hosts a poetry night every Sunday. This notice was posted on the door of Java Monkey on Monday morning.